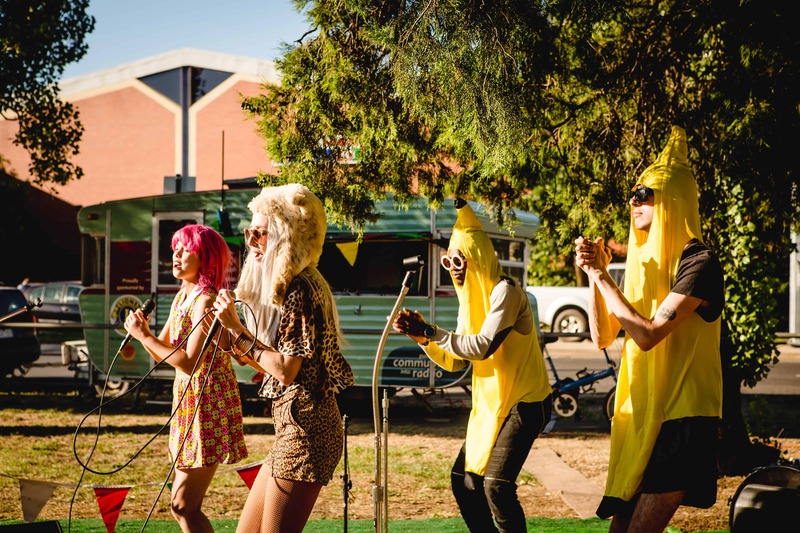 The Castlemaine Artists’ Market is a colourful, diverse, and vibrant event where local and regional designers and artists can showcase and sell their work. A fun day out for locals and outer-towners alike – with art, craft, good food and coffee, music, kids activities, workshops, and performance. 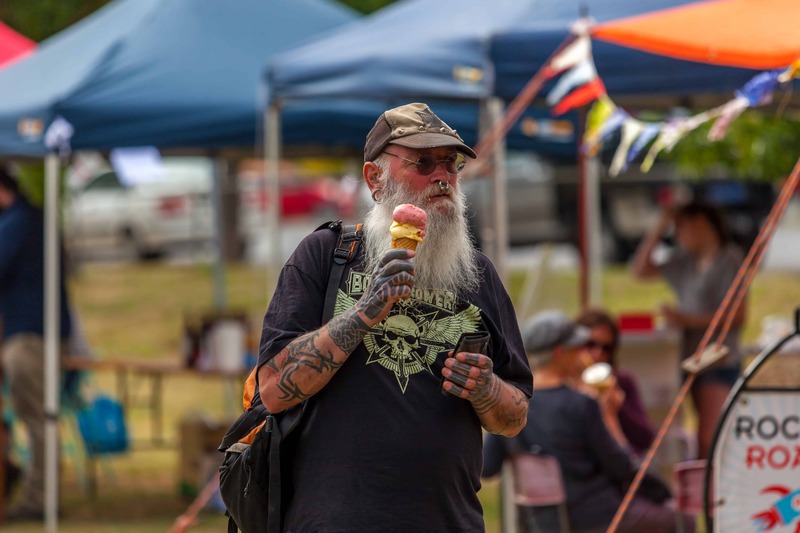 The Market is held at the Castlemaine Western Reserve on the 1st Sunday of the month (except January) from 9am until 2pm. We provide a welcoming and supportive environment for local makers, artisans, artists, and crafters. 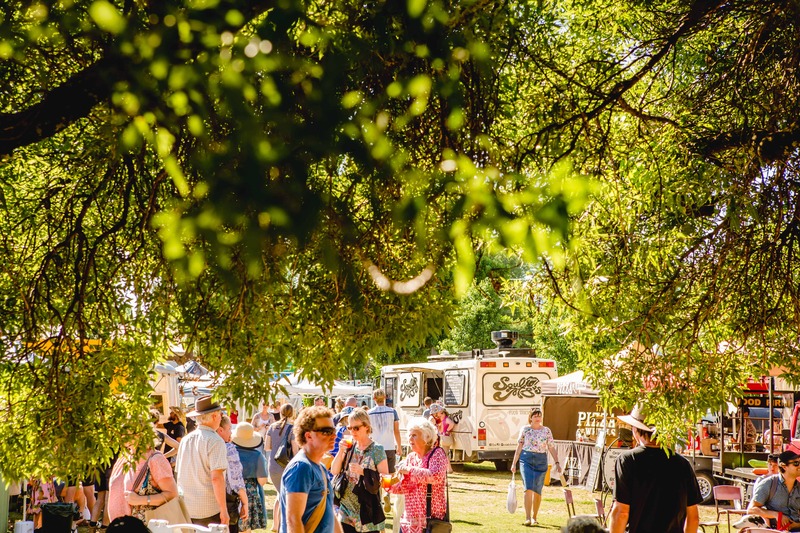 You can apply to become a stall holder with the Castlemaine Artists’ Market at any time. Applications are discussed at the market committee’s monthly meetings, held near the beginning of each month. All new applicants will be contacted by the middle of each month regarding the success of their application. For inclusion in the May 2019 market and beyond, please complete the Stall Holder Application Form. The Castlemaine Artists’ Market committee aim to have a varied and eclectic collection of original, quality, handmade artwork showcased. Things that are individually handmade by the artist or artisan. Objects of beauty or artistic intent, made with skill and care. Products that prioritise sustainable art and design practice. Preference is given to Central Victorian artists/makers. *All stallholders must have public liability insurance cover. You may purchase your own cover and provide a copy of the current certificate to the committee. Or you must provide an additional $5 to be covered by the Castlemaine Artists’ Market policy.